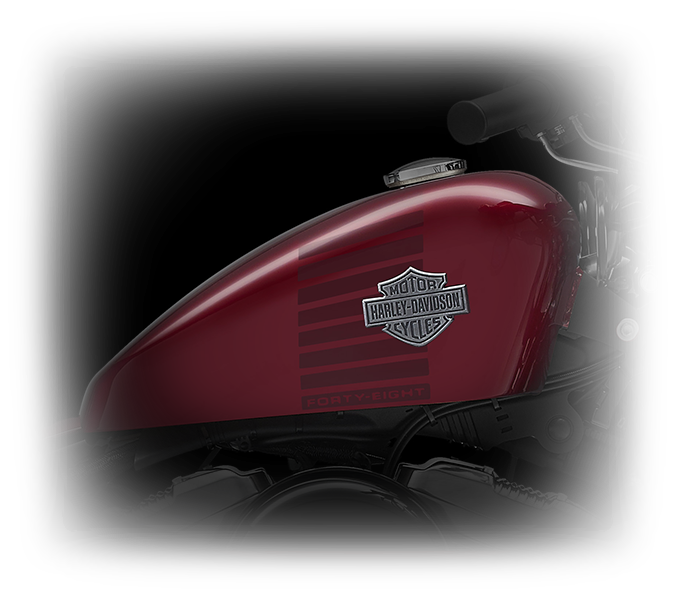 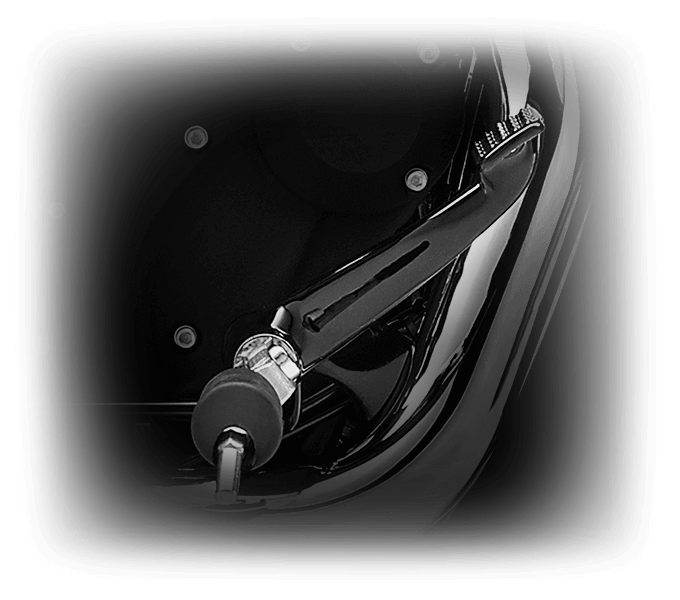 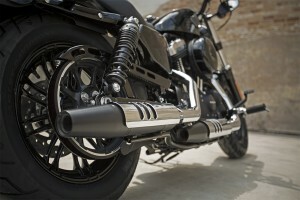 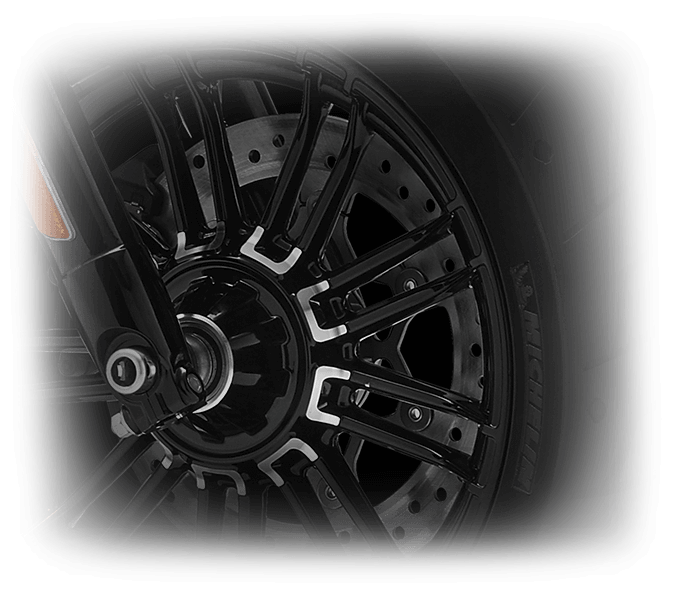 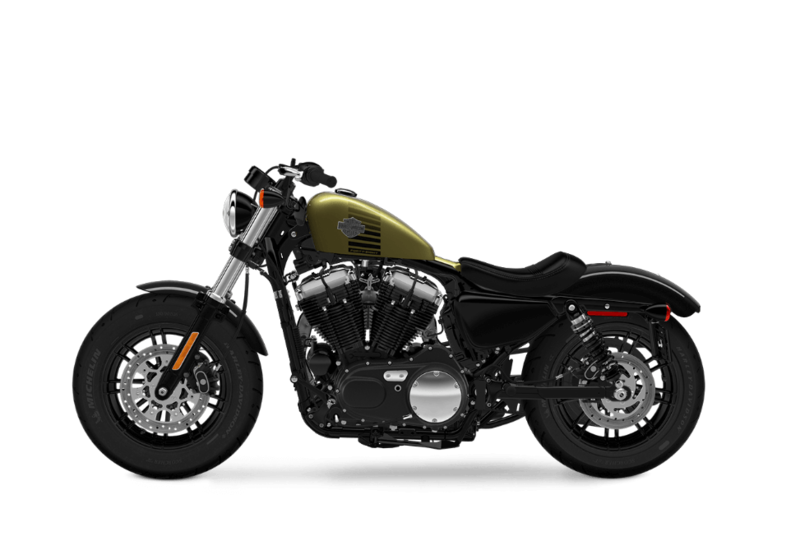 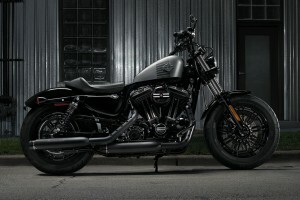 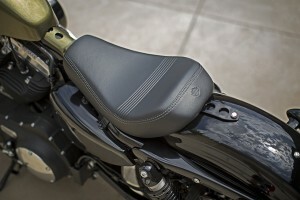 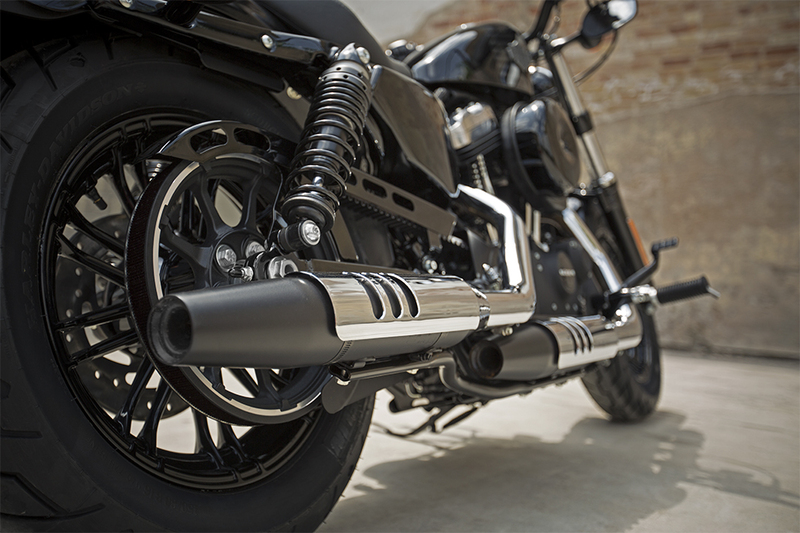 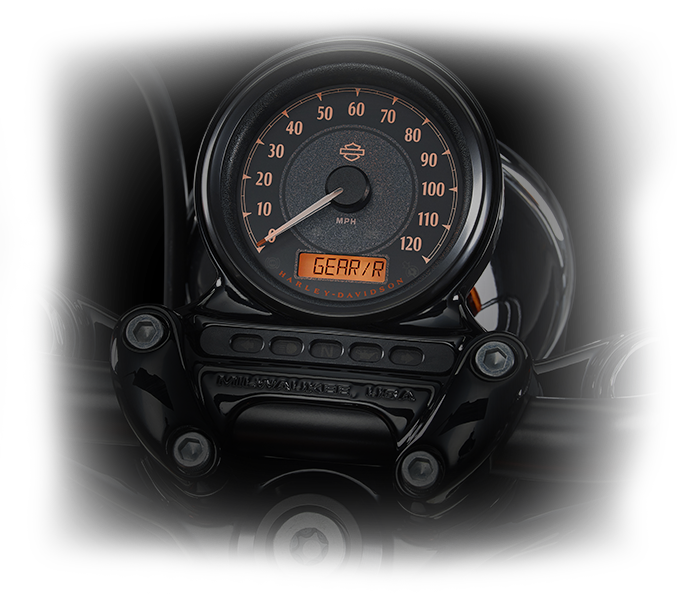 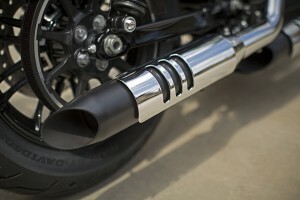 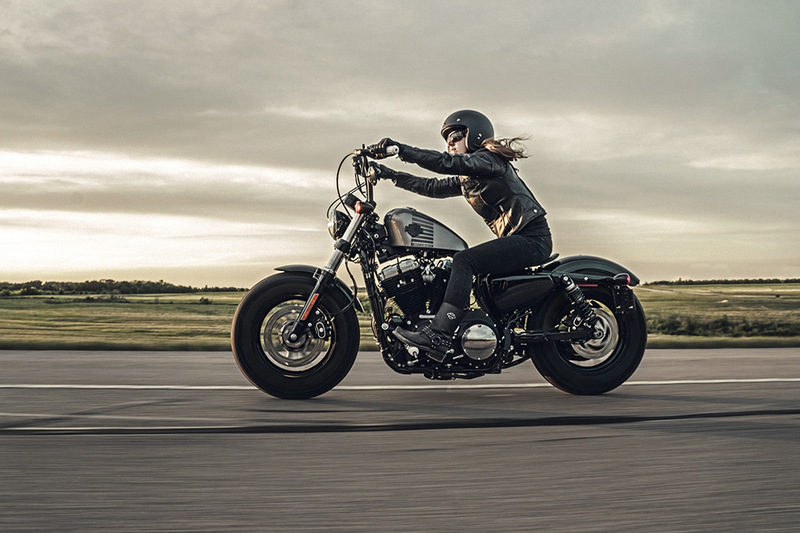 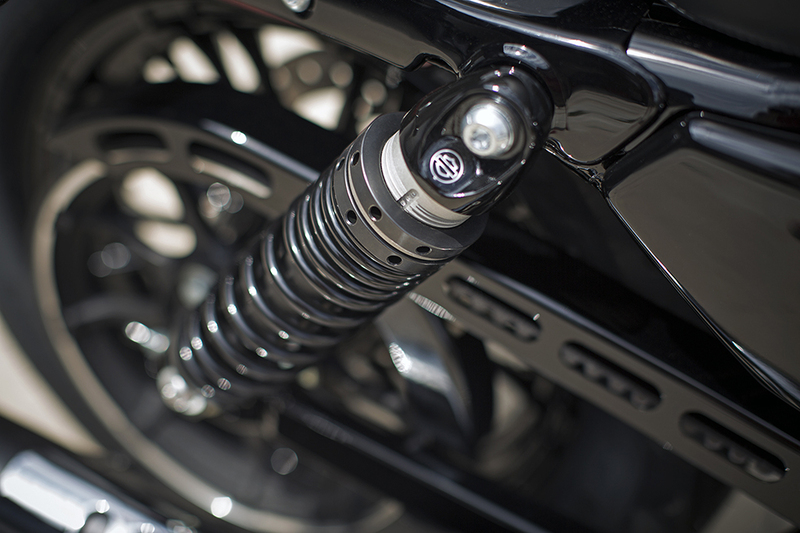 The Harley-Davidson Sportster® lineup includes nimble, fun-to-ride bikes at affordable price points. 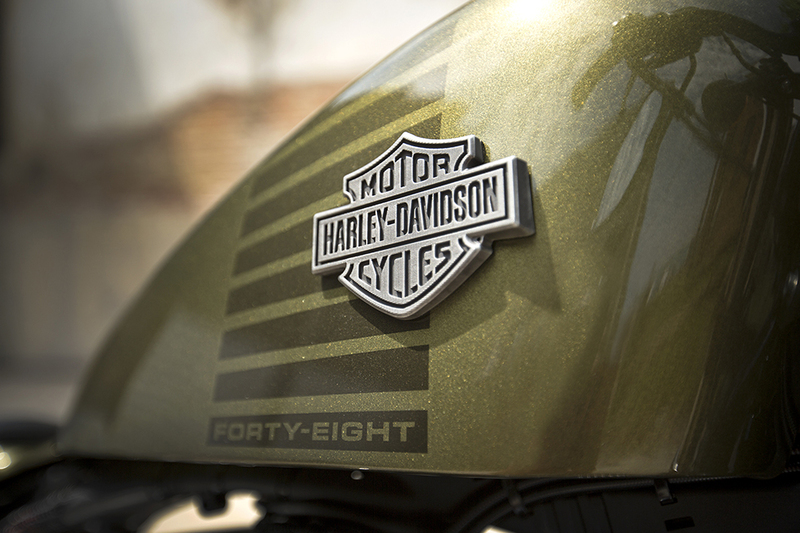 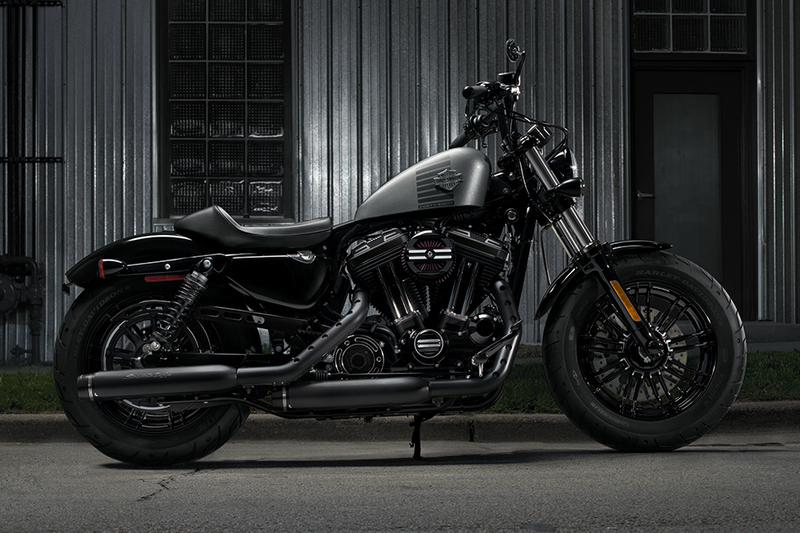 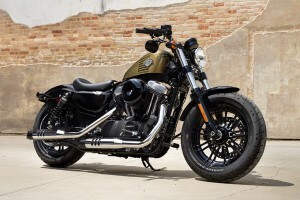 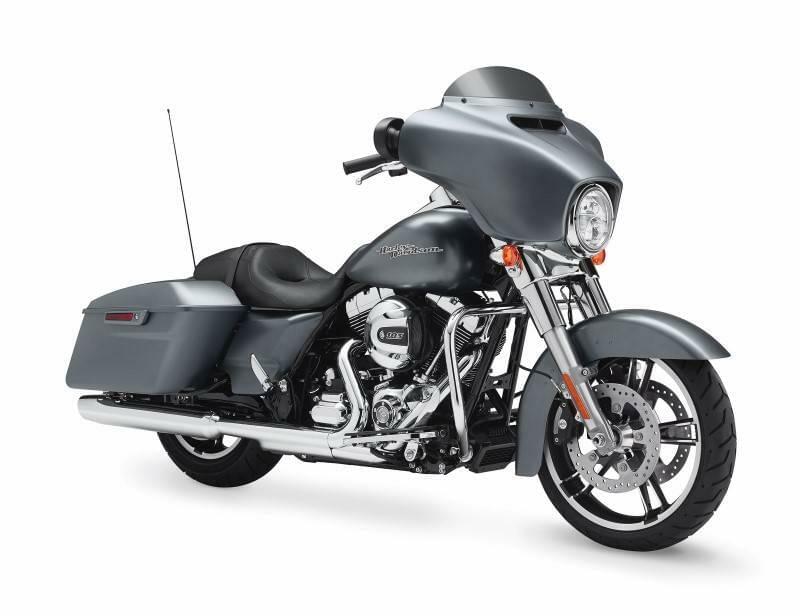 The new 2016 Forty-Eight® returns with more style and performance than ever before, making it the perfect bike for powering through Los Angeles and the Inland Empire, CA region. 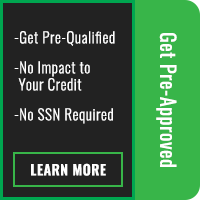 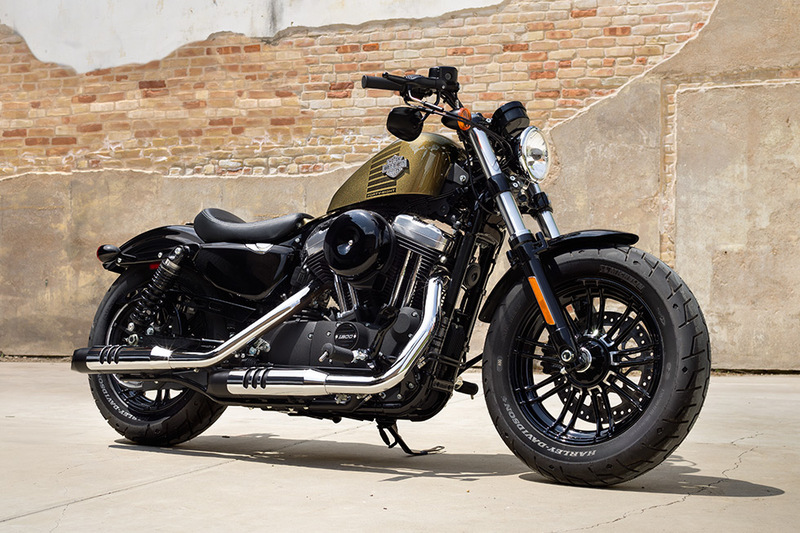 If you’re looking for an inexpensive, fun, easy-to-ride bike, then consider taking a test-ride here at Riverside Harley-Davidson®. 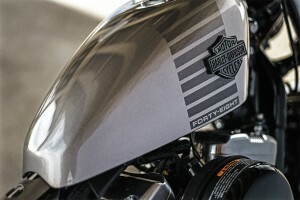 The 2016 Forty-Eight®’s design comes straight out of post-war bobber style, but it’s also packed with some of the most contemporary features around.